Thanx for a great thread of one of their best albums. Good interview with Ward Hall on how he got his start etc. Heck of a showman, may have to buy his book now. Edited 1 time(s). Last edit at 2019-02-06 17:53 by schillid. 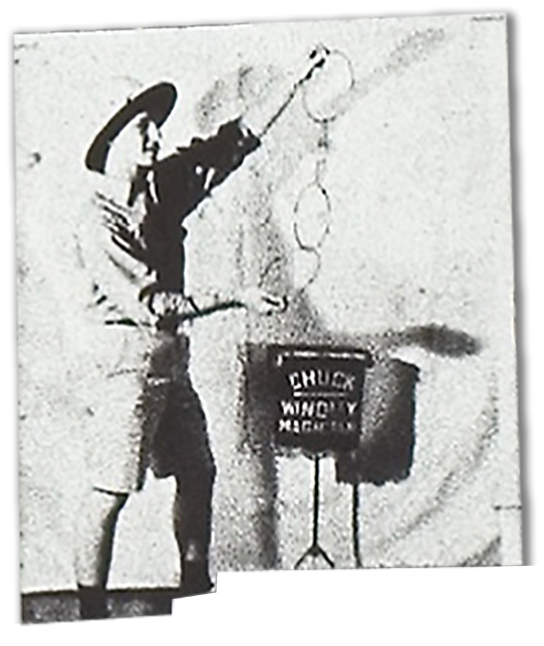 Were you performing with the Jerry Mahoney doll at the time you were working 12 shows a day at the 42nd street flea circus in New York? No. 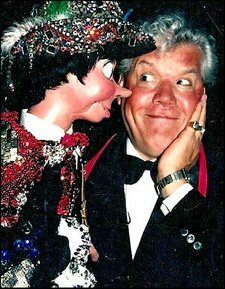 The Jerry Mahoney doll had been set aside when I first met Professor Heckler at Hubert’s Museum... A fella named Eddie Marino, a ventriloquist and ticket taker at Hubert’s, had placed a professional figure on consignment in Al Flosso’s magic shop on 34th Street. [Martinka and Co.] They told me if I had a professional looking puppet they would give me a job. I went down to the magic shop and there was the puppet on consignment in the display case. Mr. Flosso gave it to me on time payments. I really got lucky with that. Is this the puppet that eventually became Brooklyn Birch? Yes. Eventually I ended up in Los Angeles. Went to work doing club dates, worked for the USO, came back to the States and a Mortgage Company saw me at a night club that was on the west coast in Santa Barbara and wanted me to do a television show. (The Russ Lewis Show KTTV) Well, I had come up through burlesque and strip houses as well as circus and sideshows. I knew I was going to have to set aside all of the material that I was doing at that point. So along with a change of material, I had to remake Brooklyn Birch. Rene’ Zendejas (1927-2014) a wonderful puppeteer and puppet maker in California was going to do the puppets on the Television show. He remade the features of the doll. Gave him a pointy nose, large eyes, brand new skin and hair. And so, that is how Brooklyn Birch came about. To be clear, who originally made Brooklyn Birch? Here is the best answer I can give you. Eddie Marino (Hubert’s Museum) came from England with the puppet. I think it was made somewhere in Great Britain. It had been in use about 70 years before I got it in my hands. Edited 4 time(s). Last edit at 2019-02-06 20:24 by schillid. March 1, 1923: Pender & Beatty St. in Vancouver, Canada . Edited 7 time(s). Last edit at 2019-03-26 05:12 by schillid. I emailed the owner of [wildabouthoudini.com] and he responded. 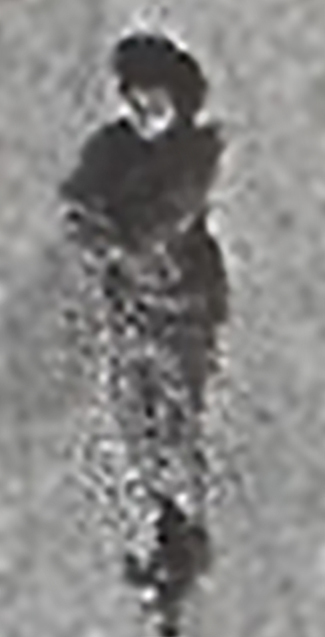 It almost looks like it might be a woman. Edited 4 time(s). Last edit at 2019-03-12 05:02 by schillid. #40 ... ? ? ? One would think a mother/daughter sideshow act would be easier to find.. This pic of members of the Ovitz Family who performed in sideshows looks a little like them.. Yes. Eventually I ended up in Los Angeles. Went to work doing club dates, worked for the USO, came back to the States and a Mortgage Company saw me at a night club that was on the west coast in Santa Barbara and wanted me to do a television show. (The Russ Lewis Show KTTV) Well, I had come up through burlesque and strip houses as well as circus and sideshows. I knew I was going to have to set aside all of the material that I was doing at that point. So along with a change of material, I had to remake Brooklyn Birch. Rene’ Zendejas (1927-2014) a wonderful puppeteer and puppet maker in California was going to do the puppets on the Television show. He remade the features of the doll. Gave him a pointy nose, large eyes, brand new skin and hair. And so, that is how Brooklyn Birch came about. Not to get sidetracked, but I always associated the Jerry Mahoney doll with Paul Winchell- in fact I still have the head of a '60's toy replica version on display at my studio that used to belong to my older brother in the mid '60s. I found it in a storage box after he passed away, and it immediately brought back lots of memories. The rest of the body must have fallen apart, but the head survives! 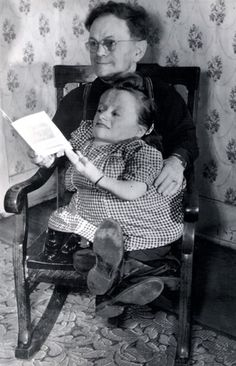 Ventriloquist dummy Jerry Mahoney, created by Paul Winchell around 1938. This is the first of many "Jerrys" which the puppeteer used over the course of his decades-long career as a performer on stage and screen. Ventriloquist Dr. Paul Winchell and his puppets, Jerry Mahoney and Knucklehead Smiff, were popular acts from 1938 through the 1980s, appearing on stage in variety acts, in their own television show, "The Paul Winchell and Jerry Mahoney Show," and in guest appearances on the Ed Sullivan Show and other variety programs. Jerry’s wise-cracking, outspoken persona would exasperate straight man partner Winchell in comical songs, skits, and quiz segments on these programs. 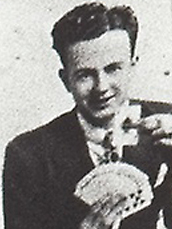 In addition to his ventriloquist skills, Winchell was an inventor and holds a patent on an early version of the artificial heart. He was also a well known voice over for children's movies and television shows. One of his most memorable characters included acting as the voice of Tigger in the Disney movies, "Winnie the Pooh" for which he received a Grammy award. Yes, I've seen their names while Googling. Edited 1 time(s). Last edit at 2019-02-06 21:34 by schillid. Not too surprising.. too much hair. He mentioned mother/daughter a couple times and that they had also worked for him tho.. but tough to say. 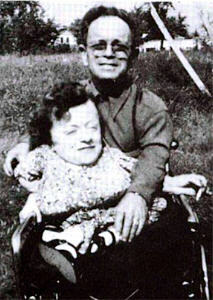 They kinda resemble tiny LaVonda Stapp and her husband, Alva Evans, a dwarf circus clown. LaVonda Stapp (1920-1963) was variously billed as Tiny LaVonda, Little LaVonda, Princess Lavonda, and Lady LaVonda, and always “The Smallest Woman in the World.” At about 24 inches tall she had a fair claim to the title, although her condition made it impossible for her to stand so she could never be properly measured (she had no legs; her feet sprang directly out of her torso). 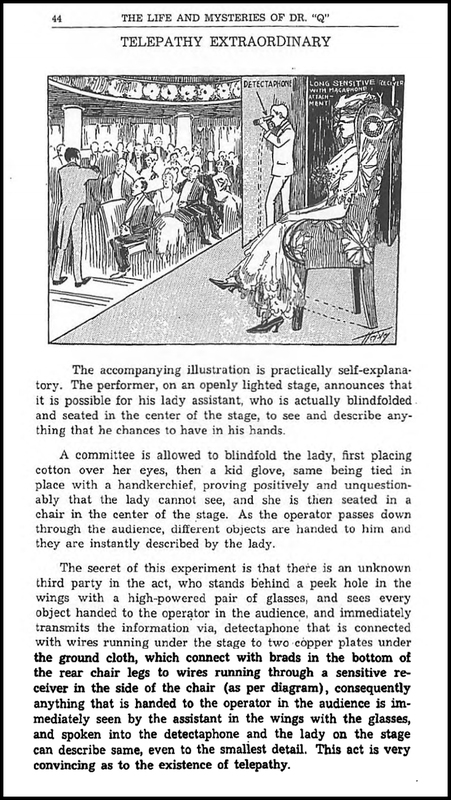 She performed with the sideshow at the Clyde Beatty circus, and had to be pushed around in a tiny wheelchair. LaVonda Stapp and Alva Evans were married in 1945. Edited 1 time(s). Last edit at 2019-03-14 17:34 by schillid. Although LaVonda Stapp and her husband did have a baby, It was a baby son and it died shortly after birth. Edited 1 time(s). Last edit at 2019-02-06 23:43 by schillid. 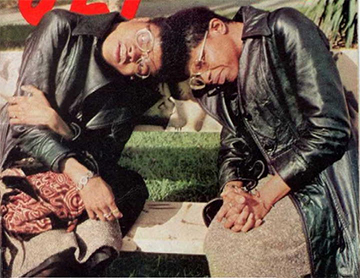 The sisters' biological father, John Jones, was out of the picture by the time they were born, but they are sometimes referred to as Yvonne and Yvette Jones. 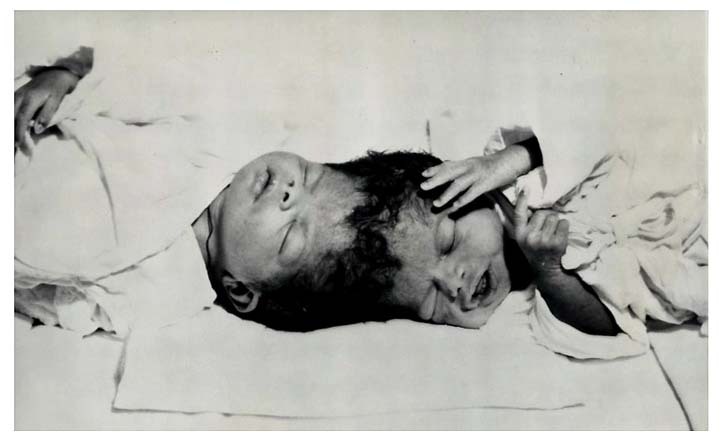 When they were born in 1949, Yvonne and Yvette McCarther, Siamese twins with separate brains and hearts but inextricably joined at the crowns of their heads, were not supposed to live more than a few months. If they did live, doctors said, certainly they would never be able to manage more than a crawl, and they would most likely be retarded, too. The mother was advised to have them institutionalized. But Willa (Willie) McCarther, then a struggling 38-year-old divorced mother of five normal children, had more faith in her God than in medical predictions. "God gave them to me," she told the doctors, "so I guess he'll show me how to raise them." And for the next 40 years, she did. Willie McCarther, a garment worker, taught her babies not only to walk but, more important, to accept their lot as the grace of God and to respect themselves as two people, not one. "I went to a movie last night," Yvonne would say. "So did I," Yvette would remark. 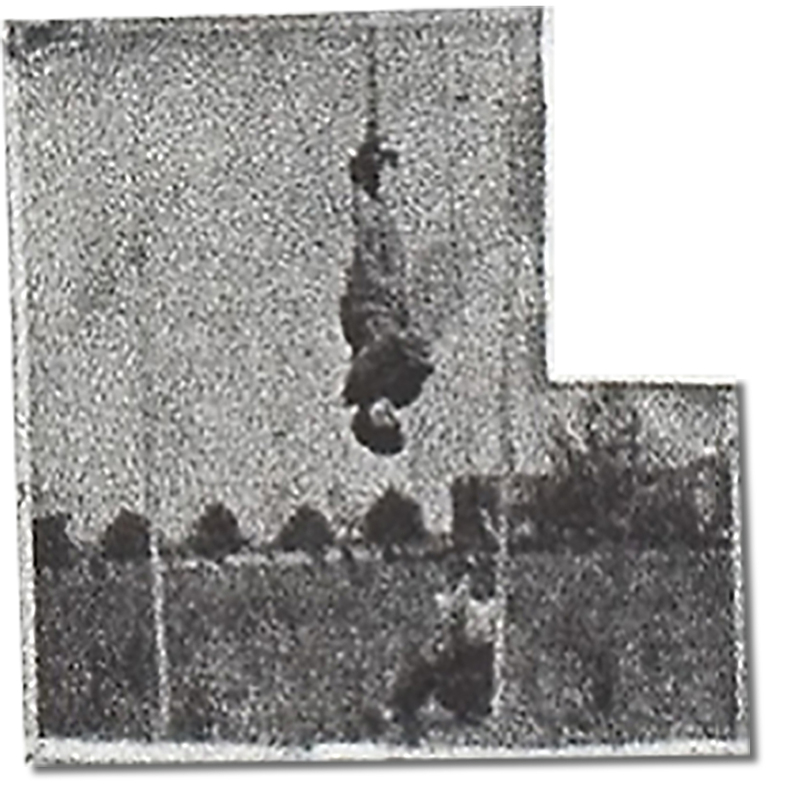 Nor were McCarther's twins retarded, although their education was spotty, provided by home tutors from the school district until they earned their equivalency degrees. But in 1987, at age 38, they decided that they had lazed about long enough. 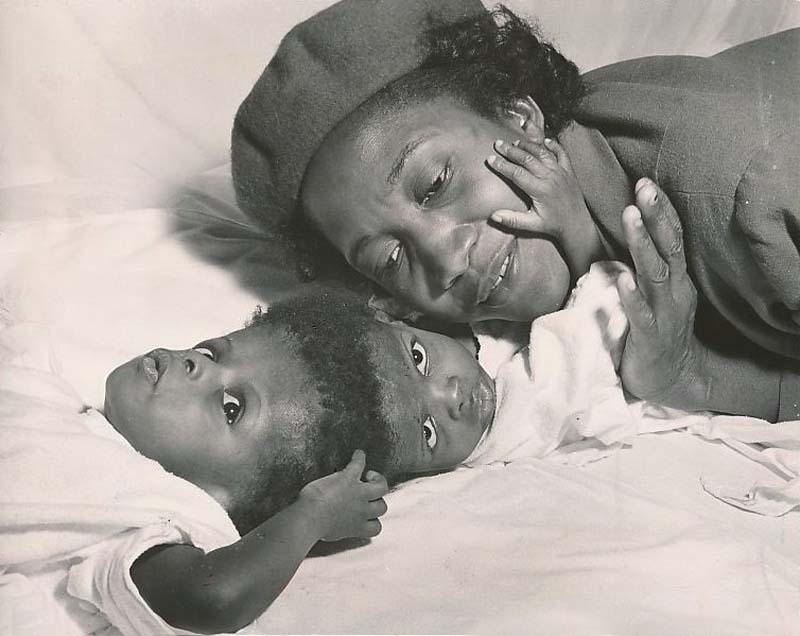 Without telling their protective mother--who always seemed more hurt by the cruel stares of others than did the twins themselves--they enrolled in Compton Community College and, soon after, got their own apartment. Although it took the twins longer than most to complete their degrees because of their inadequate educational background, they finished their courses. In June, they would march down the aisle with their classmates to receive their degrees. Instead, they received them Saturday at their funeral. They were 43. According to the coroner, they died of heart failure. They were found Jan. 2 lying in bed in their Long Beach apartment. Yvonne, who had an enlarged heart, apparently died first, but beyond that the details are uncertain because the family did not want an autopsy performed. They were the oldest surviving pair of conjoined twins on record. Edited 10 time(s). Last edit at 2019-04-09 16:16 by schillid. That's a fantastic story, and congrats to Yvette and Yvonne McCarther for their accomplishments. 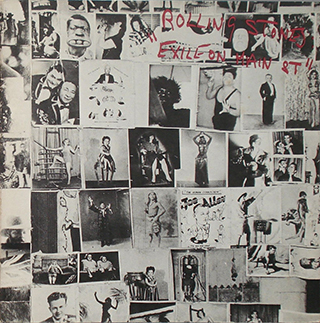 Recently, I learned that you are on the front cover of the Rolling Stones album “Exile On Main Street”. Although this record was released in 1972, the images on the album cover are from a Robert Frank photo taken in 1958 in Hubert’s Museum. Can you confirm? Is this a picture of you at Hubert’s ? 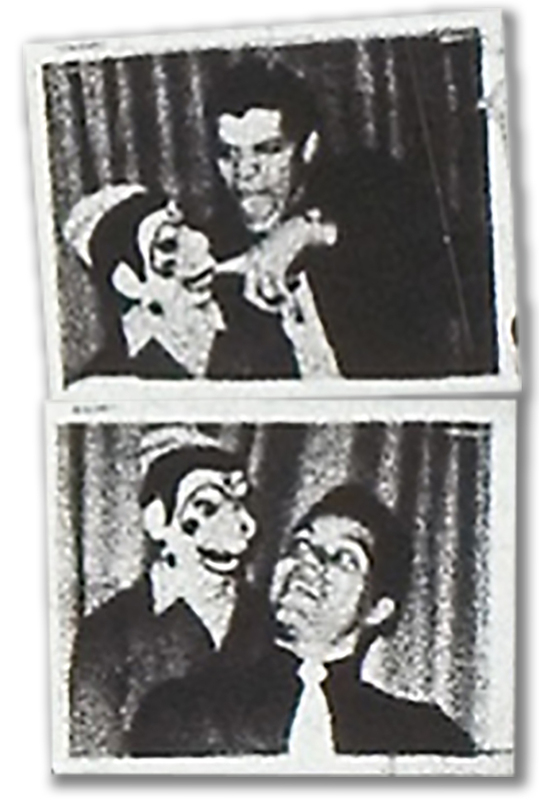 Do you recall any details about the puppet or the photo or Hubert's? Thank you kindly for reading this! Yes it is. It is from the fifties at Hubert's Museum on 42nd st. !0 am to about 10 pm, 12 shows a day. The character's name is Zampano after a 1954, film: La Strada. featuring a Greek roving entertainer, named Zampano, played by Anthony Quinn. I had heard of the Rolling Stone cover but had never seen it. Thank you so much. Edited 5 time(s). Last edit at 2019-03-12 17:03 by schillid. Great work... this thread gets better and better. Edited 16 time(s). Last edit at 2019-03-14 17:45 by schillid. 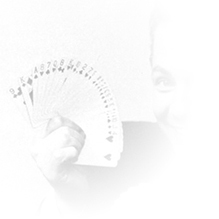 He appears to be a magician too. Edited 2 time(s). Last edit at 2019-03-12 04:08 by schillid. 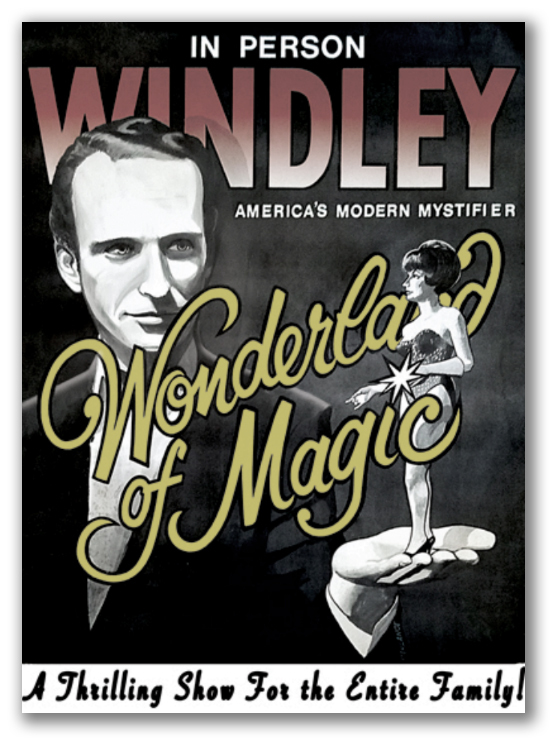 This poster is from from later in Mr. Windley's career. The features are similar, I guess. Ditto which side hair is parted on... the artist may have flipped a photo when designing the poster. Edited 1 time(s). Last edit at 2019-03-12 17:08 by schillid. Could it be Hubert the Great?! 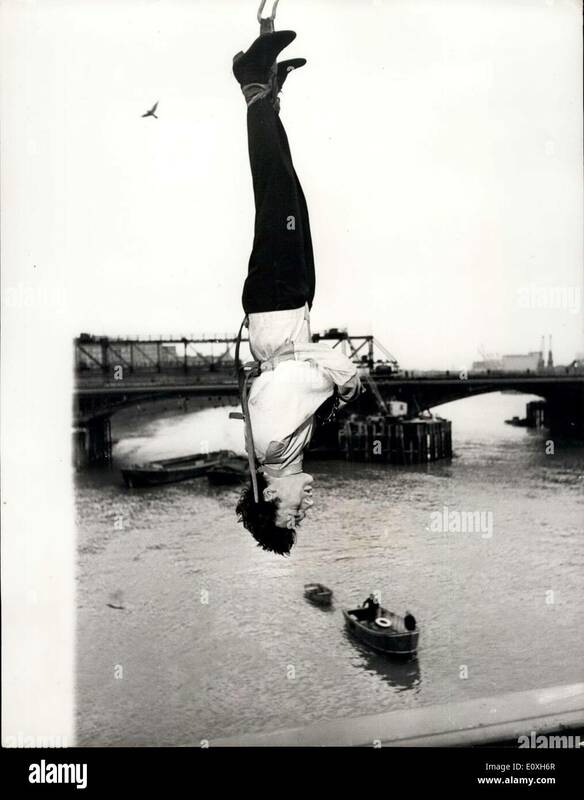 (Original Caption) Hubert the Great suspended from the 23rd story of the Earle Theater building where he lowered the time for slipping out of the straight-jacket to two minutes. Edited 1 time(s). Last edit at 2019-02-07 23:16 by Kurt.